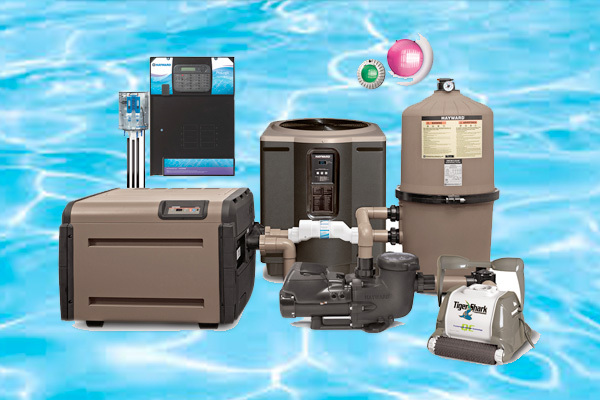 Find all of your pool accessory needs from trusted brands such as Hayward and Polaris! 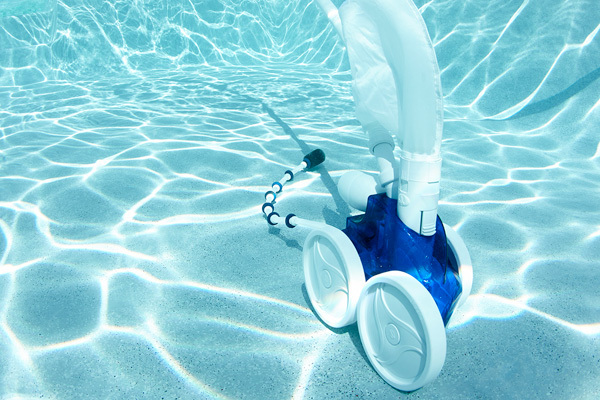 Hayward pool equipment is engineered to last and work smart at keeping your pool sparkling clean and trouble free. 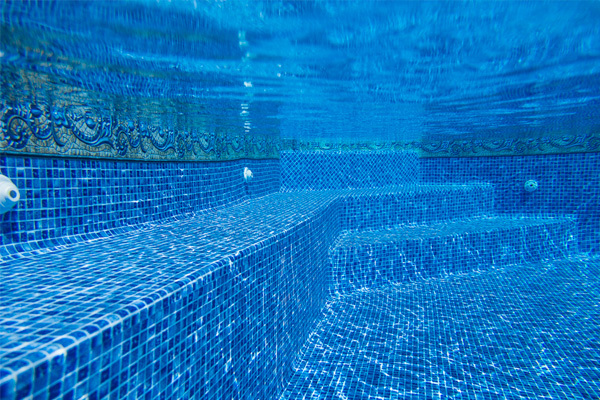 We partner with manufacturers such as Vyn-All Liners, Vinyl Works & Merlin Liners to provide the best quality pool liners to our customers! 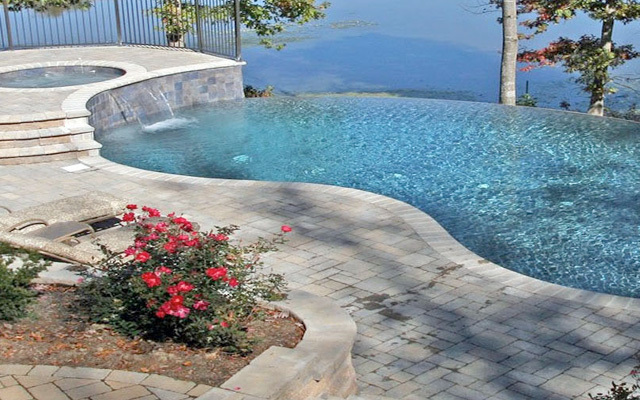 For more than 40 years, Polaris has been known worldwide for its quality and best-in-class automatic pool cleaners.